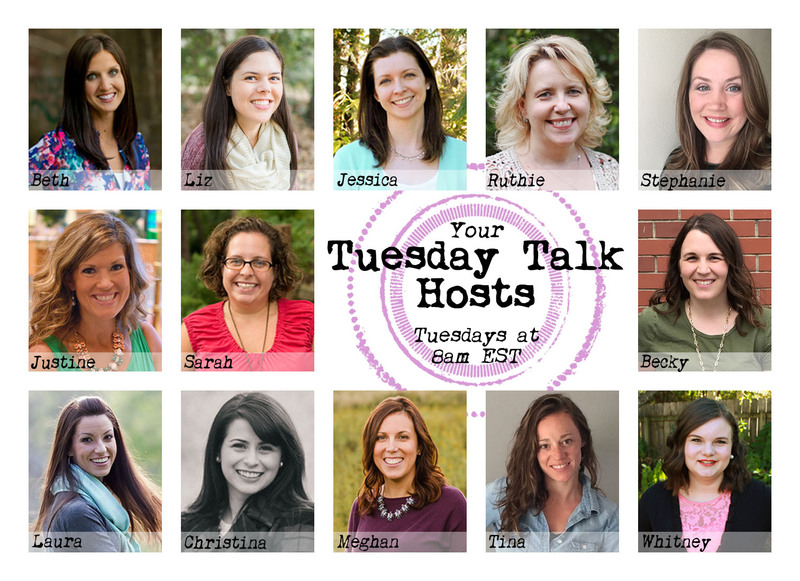 Today I’m linking up for Tuesday Talk with Justine and all these other pretty ladies! We had such a relaxing and productive weekend! I totally skipped out on my long run to make pancakes for my guys. I love to do this during the school year but had taken a break from it over the summer. We also sat on the front porch and finished our coffee while Holden ran around in his undies. (Yes, I let my child run around half-naked. I figure it’s okay since it’s before 8AM.). Around 8:30, we headed out on what is most likely to be our last or next-to-last beach trips of the season. It was beautifully clear on the water after the torrential rain of Friday night. I always try to savor these summer days (even the heat!) and store them up for those yucky times like late February when everything seems bleak and cold. How precious are those people pictured above?!?! My heart could just explode! The rest of Saturday was spent doing odds and ends around the house. Sunday meant a long run for me. It was kind of a sucky one. I picked a trail that I don’t normally go on with beautiful views of the water and salt marsh. There were a few little hills that challenged me in ways I’m totally not used to. However, my foot really started to act up after about 4 miles (I was shooting for a little under 13). I kept going though but made the mistake of stopping to walk around 9 miles. Big mistake! My foot started throbbing! I may have shed a tear or two of just general frustration. Every other part of me (including my mind! which can be the hardest part!) was ready to go EXCEPT MY LEFT FOOT. I have definitely changed my weekly workouts (what workouts?) and my outlook on the half. I’m hoping to finish without walking as this seems to spell disaster in the foot and stomach department for me and just focus on completing my goal. It is, of course, still my hope to set a new PR. We’ll see. Since my long run took a LONG time, we missed church. Bummer! Miss Helen and I did some grocery shopping at Sam’s Club and Trader Joe’s. Then, it was cleaning for the Mr. and me. Don’t you just adore weekend cleaning!??! The house was absolutely filthy, so it actually felt kind of good to get it done. This week has been full of real-life stuff like a mop bucket, sweet baby Helen smiles while she grabs ALL the things, a vacuum cleaner, a plugged milk duct, kisses from my favorite 4 year old, a 3 AM baby wake-up, chocolate chip cookies, several games of Mommy Monster (aka I chase Holden around the backyard making crazy sounds), reading time for me and the kiddos, and the never-ending meal prep. What’s your favorite household chore? Least favorite?